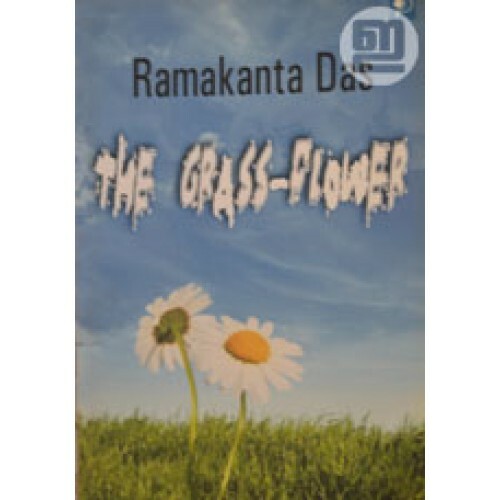 Poetry by Ramakanta Das. 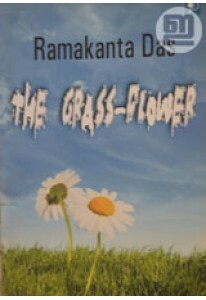 The Grass Flower has 63 poems with a foreword by Dr P G Rama Rao. 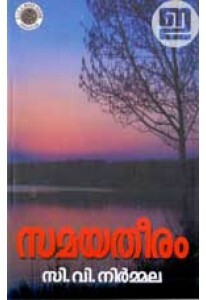 These poems are very evocative and written using highly poetic images and diction.